Rich in the Natural gel found in the Aloe Ferox plant known for its soothing and healing properties. Rich in the Natural gel found in the Aloe Ferox plant known for its soothing and healing properties. 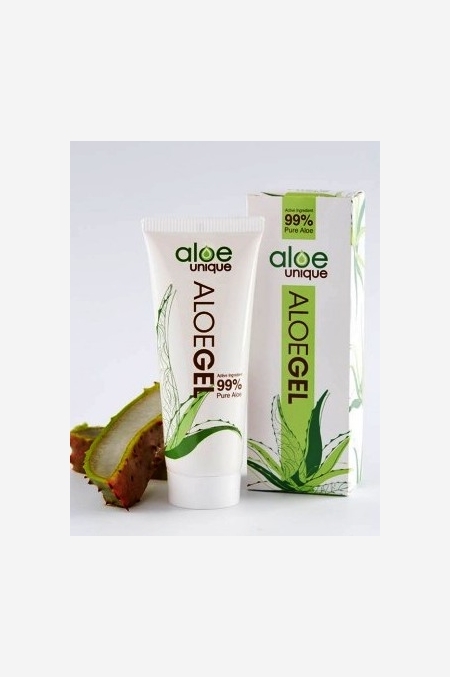 Aloe Gel can be use for sunburn, dry skin, exzema, insect bites, cuts, bruises and skin irritation.